Expand the confines of your existing data capture systems. 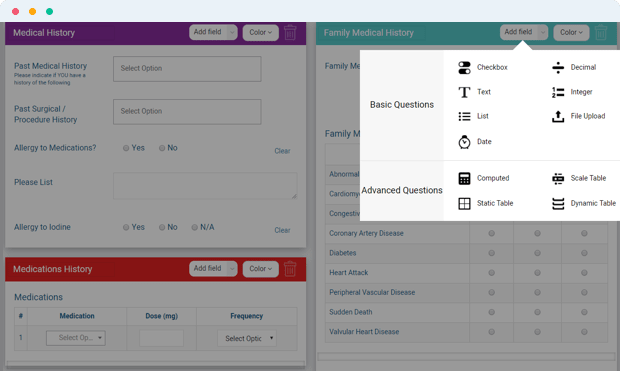 Collect any additional patient data and create a dynamic database that adapts to your needs. 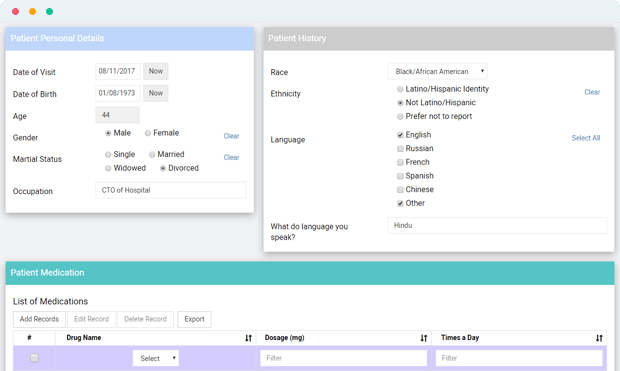 Gather information in a variety of ways – direct input, scheduled imports, integrations and more.